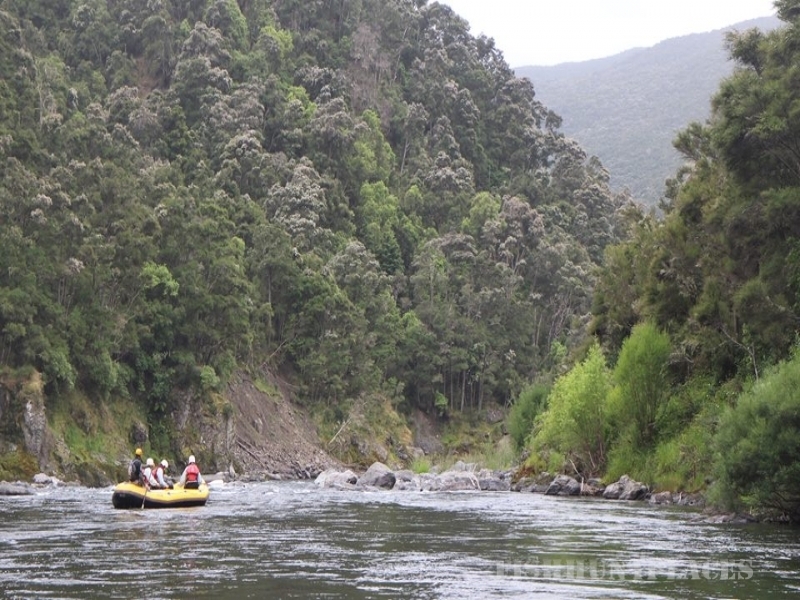 Mohaka Rafting offers guests an unparalleled North Island day trip rafting experience. 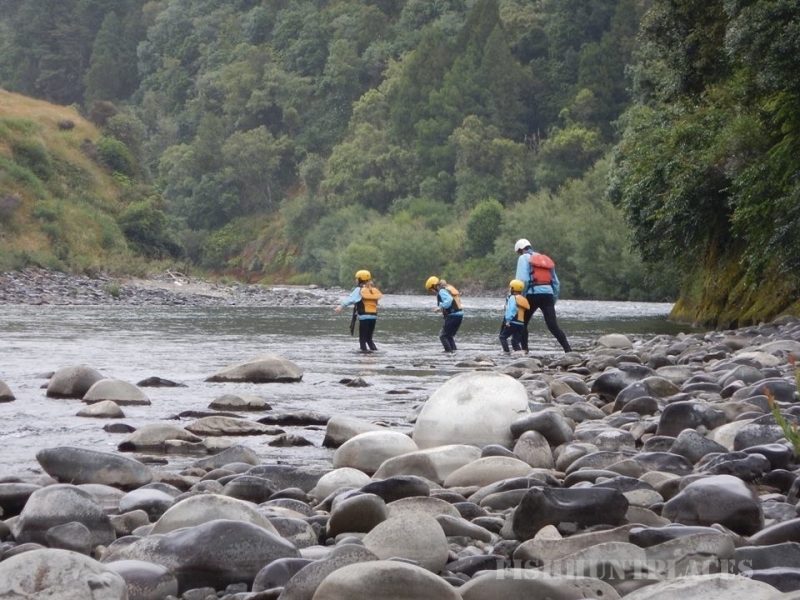 The stunning Mohaka River gorge has everything from scenic half-day grade 2 raft and duckie (inflatable kayak) trips, to the best grade 4/5 rafting New Zealand has to offer. If you’re interested in going for more than just one day, Mohaka Rafting does multi-days well. We enable our guests to experience the untouched New Zealand backcountry with the best guides, equipment and food. Whatever your style of adventure we have something for you.